Israel struck Hamas targets in Gaza on Friday, killing at least four Palestinians, after gunmen killed an Israeli soldier near the border, officials said. Israeli military officials said a "terrorist squad" fired at troops, killing one soldier, NBC News reported. The military did not specify the condition of the other soldiers who came under fire. 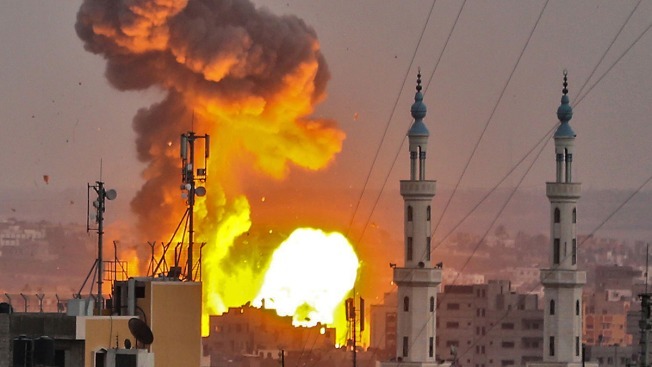 "Hamas chose to escalate the security situation — and will bear the consequences for its actions," the Israel Defense Forces said in a statement.